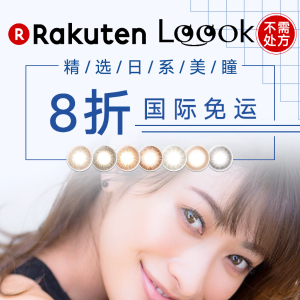 Rakuten Global offers Japanese Color Lens for 25% off via coupon code "XN9H-M8N0-1R9R-XXW1". Buy 15000yen get 1500 yen off via coupon code "QCTU-AXDQ-FEQ8-DISC". 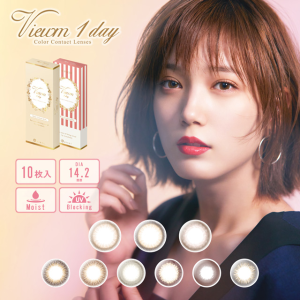 Rakuten Global offers Month Disposable Colored Contact Lens DIA14.5mm for 25% off via coupon code "XN9H-M8N0-1R9R-XXW1". Or, buy 4 get 2 free plus 1500yen off on the order over 15000yen via coupon code "QCTU-AXDQ-FEQ8-DISC". 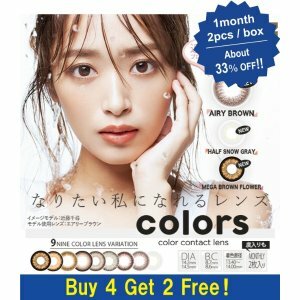 Rakuten Global offers Japanese Color Lens Sale for 20% off via coupon code "MWZT-3WYM-C1PN-1KY7". 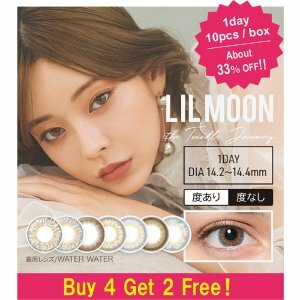 Rakuten Global offers Japanese Color Lens on Sale for 10% off via coupon code "3408-1ME8-DQK4-VMCF". 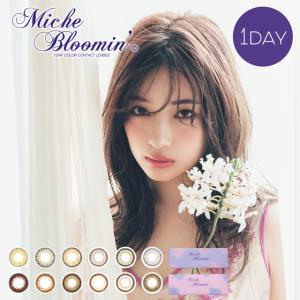 Rakuten Global offers Miche Bloomin Daily Disposal Colored Contact Lens for 25% off via coupon code "XN9H-M8N0-1R9R-XXW1". 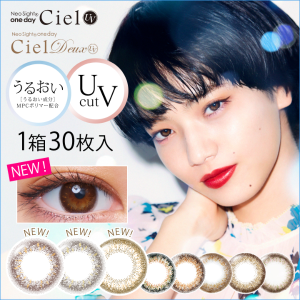 Rakuten Global offers the Neo Sight 1day Ciel UV 1 Box 30 pcs for $25.47 via coupon code "MWZT-3WYM-C1PN-1KY7". 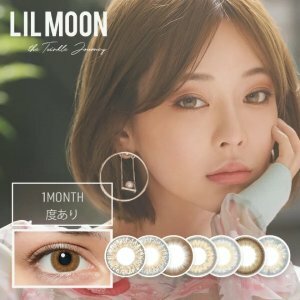 Rakuten Global offers Pearlyuumi Pearl sale, 1200 JPY off 10000 JPY, via coupon code "SCPY-IIBI-LTJT-QJHV"; 3000 JPY off 20000 JPY, via coupon code "AFEK-RU4G-MVDS-DUQH" ; 6000 JPY off 40000 JPY, via coupon code "IGWB-UYCL-UELS-SSB7". 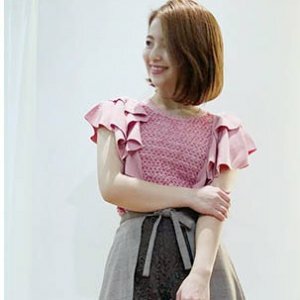 Plus, take 20% off on selected style, via coupon code "KXZG-AKR6-I7SY-AQOT"..
Free shipping over 20000 yen. 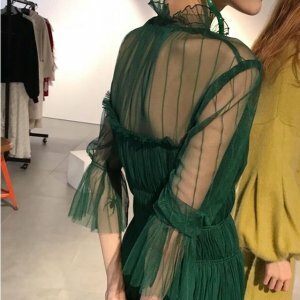 Deal ends 4/16 24:00 CST. 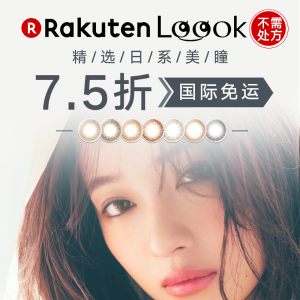 Rakuten Global offers EverColor Sale for $16.51. 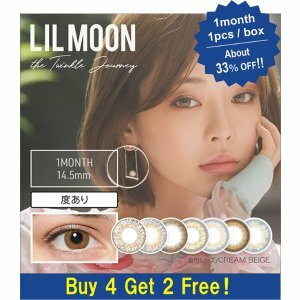 Free international shipping on the order over 4 boxes. $6.29 off 7000 yen purchase. $10.78 off 10000 yen purchase. $26.94 off 20000 yen purchase. $89.91 off 50000 yen purchase. Click here to activate the deal. Rakuten Global offers the Viewm Daily Disposal 1Day Disposable Colored Contact Lens for $16.19 via coupon code "BLL2-NPYZ-YE7T-YBSH". 700JPY（$6.29 ）Off 7000 JPY purchase. 10000JPY（$89.91） Off 50000 JPY purchase. 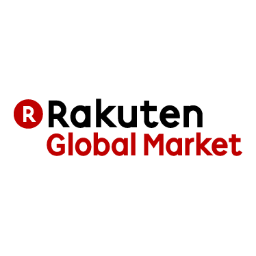 Rakuten Global offers an Up to $100 off discount. 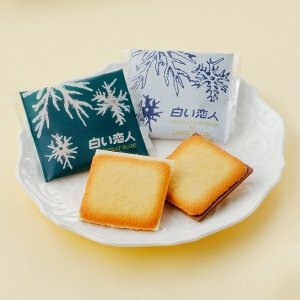 Rakuten Global offers Japanese Snacks Sale, Up to 10000JPY Off. 12000JPY（$89.91） Off 50000 JPY purchase. 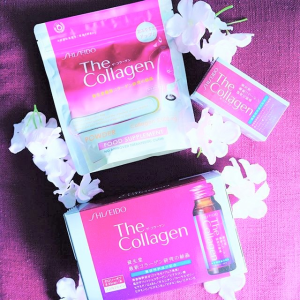 Rakuten Global offers up to 10000jpy off Beauty Purchase. 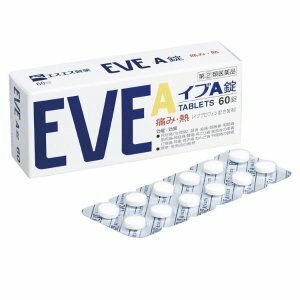 $6.29 off 7000 yen purchase, click here to activate the deal. 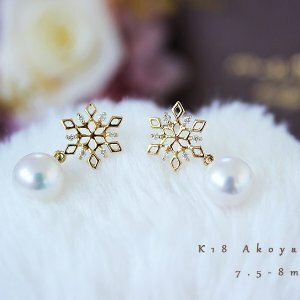 $10.78 off 10000 yen purchase, click here to activate the deal. 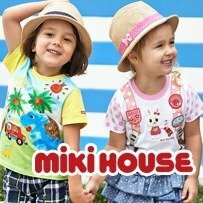 $26.94 off 20000 yen purchase，click here to activate the deal. 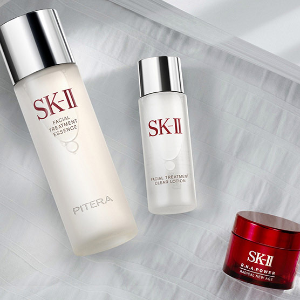 $89.91 off 50000 yen purchase, click here to activate the deal. 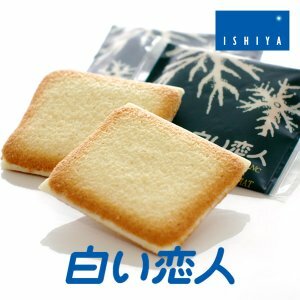 Rakuten Global offers up to 10000jpy off Snidel Purchase.